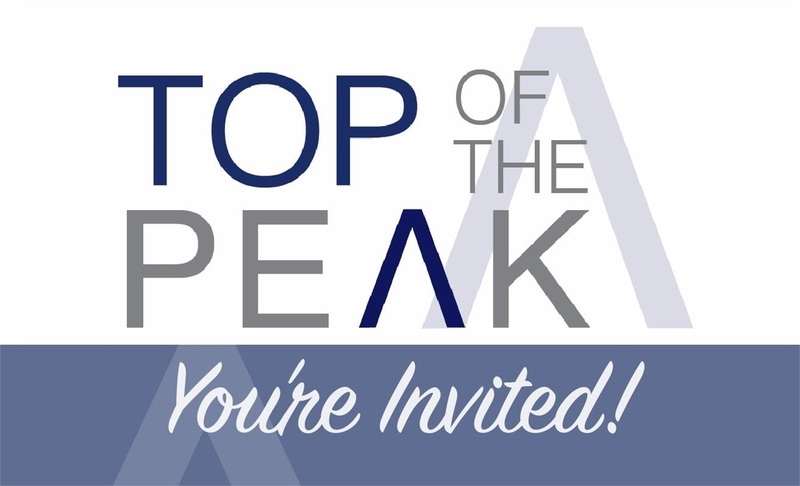 Please join us for our Top of the Peak Summer Party. The event will take place at the office on Thursday, August 16th from 4pm-7pm, featuring Mediterranean food from Sheesh, live music from R&R Acoustic Duo, and of course, your favorite top-shelf libations! Please support The Northville Civic Concern by bringing non-perishable food items.